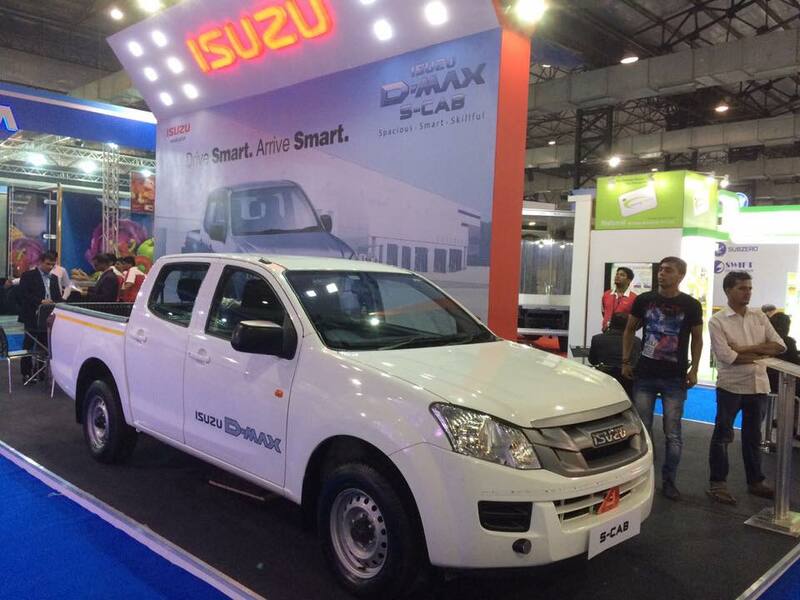 The D-MAX S-CAB and the Regular Cab are based on the new generation platform and built on the tough and durable chassis that ISUZU is globally known for. These pickups are powered by the legendary ISUZU diesel engines that offer an unmatched performance, fuel efficiency and a life-long reliability. 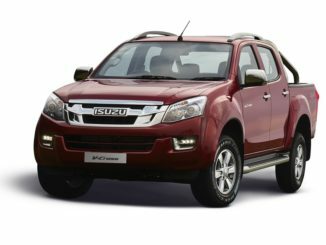 The D-MAX S-CAB, a 5-seater pickup, offers a unique combination of Space, Performance and Strength in Smart proportions. It caters to the modern businessmen and professionals who seek high level of sophistication, space and utility in a commercial pick-up. The S-CAB blends these features smartly and offers practicality to customers’ and promises superior advantage to their businesses. The S-CAB is also ergonomically designed with a host of superior features for safety, comfort and convenience for the modern pickup driver. 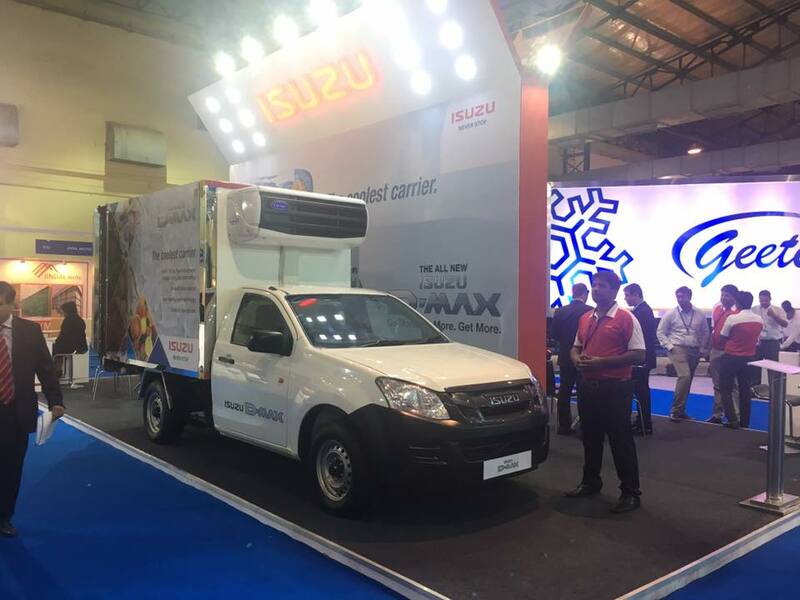 The ISUZU D-MAX Regular Cab, a single cabin pickup, is a tough, powerful and reliable workhorse that is globally known for its performance and life-long durability. The Regular Cab is available in both flat deck and cab-chassis variants. The cab- chassis variant is an ideal platform to build reefer containers for cold chain transport applications; the flat deck 4×2 and 4×4 variants excel in meeting the wide range of applications in commercial transportation. The Cab-chassis variant can also be customized for special purpose applications in the logistics and allied business requirements.